Are you looking for a creative landscaping consultant that balances artistic flair with practicality in terms of future upkeep? Are you in need of drawings that tick all of the boxes for your Inner West home-haven without breaking the bank? If so, look no further than Dapple Landscape Design! We are a proudly Australian owned company that is 100% committed to designing the garden of your dreams. 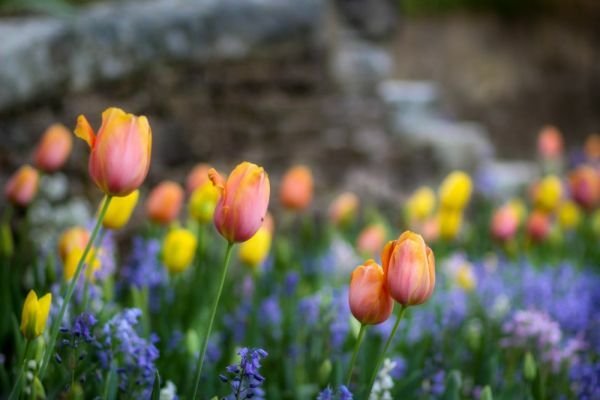 As a highly recommended landscape design firm, we specialise in helping locals of Sydney’s Inner West in transforming their garden dreams into garden realities. Although we are expert landscape designers, we also understand that close collaboration with our customers is key to making sure that our clients are satisfied with the end result. We genuinely value your input throughout the entire design process to make sure that you end up with YOUR dream garden and not just OUR dream garden. Rest assured you’ll face no professional designer snobbery from our talented landscape architects when you raise concerns or suggestions. We’re a down-to-earth locally owned company that welcomes all such input, viewing it as an essential part of the collaboration process making for a successful end-result. What Can You Expect From Dapple Landscape Design? When you choose to work with Dapple Landscape Design on your Inner West property, you’ll enjoy the peace of mind and convenience of working with a landscape design consultancy that has a proven track record. We have worked hard in realising even the most technically ambitious landscaping projects within the agreed timeframe and budget. Our many satisfied customers will testify to that fact. Our People: The human element behind Dapple Landscape Design is comprised of seasoned professionals with years of experience in the industry. Take for example our lead designer Julian Saw. Julian has been producing successful, cutting edge landscape designs for more than ten years. He is both passionate about his profession and has the experience to back it up. Each one of Julian's designs is as much an expression of creativity as it is a demonstration of skill and experience. His repertoire includes both commercial and residential projects throughout Sydney, and now with Dapple Landscape Design, Julian has the luxury of an equally talented and committed team that assists throughout the design process all the way to submitting development applications. With talented staff on hand, you can rest assured that all will be ready on time. Our Workmanship: Each design is a tailor-made thing of beauty. 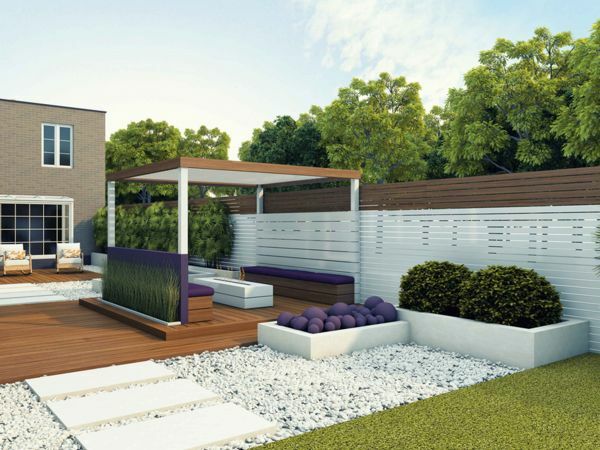 From the first consultation, a well-designed and balanced garden will evolve with your original concept at the core. Spatial limitations, lighting aspects and local regulatory encumbrances will also be taken into account as your garden takes shape. 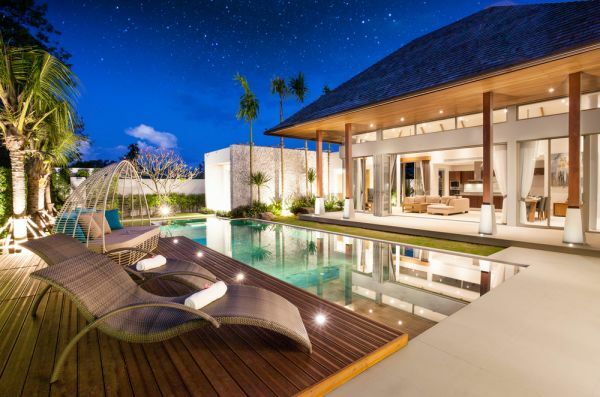 It is also a critical objective of Dapple Landscape Design to keep budgetary limitations to a bare minimum, maximising every last dollar of your spending limit. Does all of this sound too good to be possible on a limited budget? If you answered yes, then we cordially invite you to put us to the test on this subject. A brief look at our Landscape Design Packages page will convince you otherwise. Note our DA/CDC/DEVELOPER APPROVAL LANDSCAPE PLAN package that starts at just $400.00. This package includes everything from site calculations and drawings to specific planting details and individual plant profiles, all tailored to ensure easy council approval in Sydney’s Inner West. We also offer 3D modelling services from just $500.00, some of which you can sample on our Dapple Design YouTube page. Of course, landscaping is not all just about drawings and approvals. 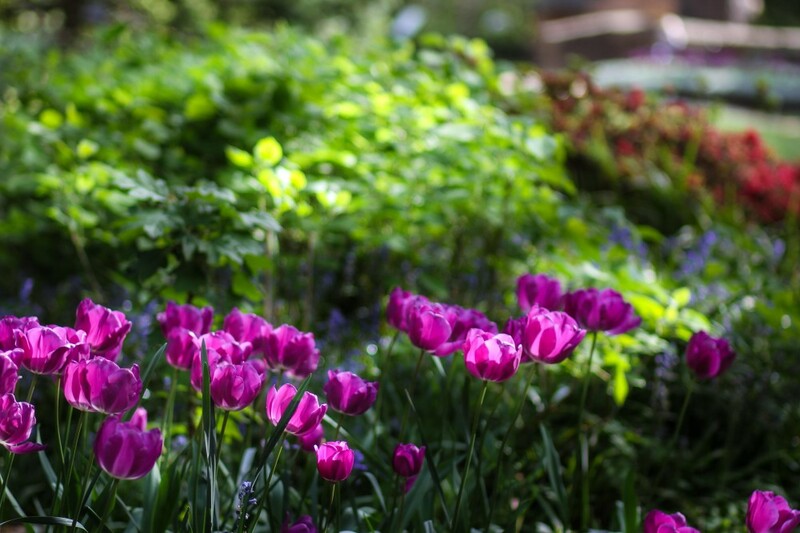 Unlike static concrete or wooden construction; landscaping involves organic living things. It calls for a thorough understanding of the specific strengths and fragilities of each plant species appearing in the proposed design and how this interacts with the local environment. A brief look at our PLANT FINDER tool will set your mind at ease in this regard. It gives you the perfect resource to cross-check our recommendations on plant selection for your garden. We invite you to visit this page anytime. Feel free to use it when working on your existing garden. Where Does Dapple Landscape Design Operate? When you collaborate with Dapple Landscape Design, you can expect old school values, know-how and artisanship fused with new school innovation, techniques and methodology. All of this results in a garden that combines hardiness and longevity with ease of maintenance and unparalleled beauty. Why not have a browse of our different packages and services we offer in more detail. Or if you prefer to speak directly to one of our team members, feel free to give us a call on (02) 4751 1361, and we can organise an obligation free consultation with one of our industry experts about your Inner West garden project.